We hear both Hannah’s heartfelt pleas for mercy, and her glad song of thanksgiving, and we are reminded to share all things in our life with God. Hannah pours out her pain and discouragement before the Lord, and then rises to begin again. God listens, and she will return to offer thanks and praise. 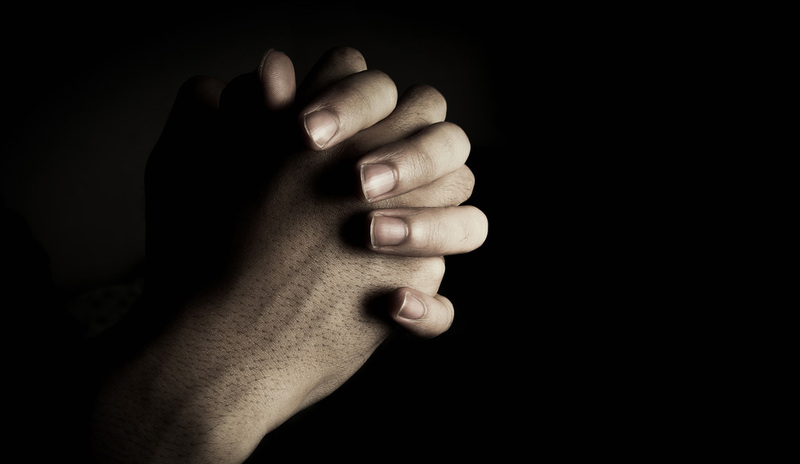 Do you share your pain and trouble with God in prayer? Have you followed through on the vows you make in troubled times? Do you respond with thanks and praise when things go well? PRAY: Holy God, help us to continually come to you both in times of trouble, and in times of rejoicing. Let us know that you are with us in every season of our lives. Amen. BLESS: May you know that God hears your prayer today. Amen.